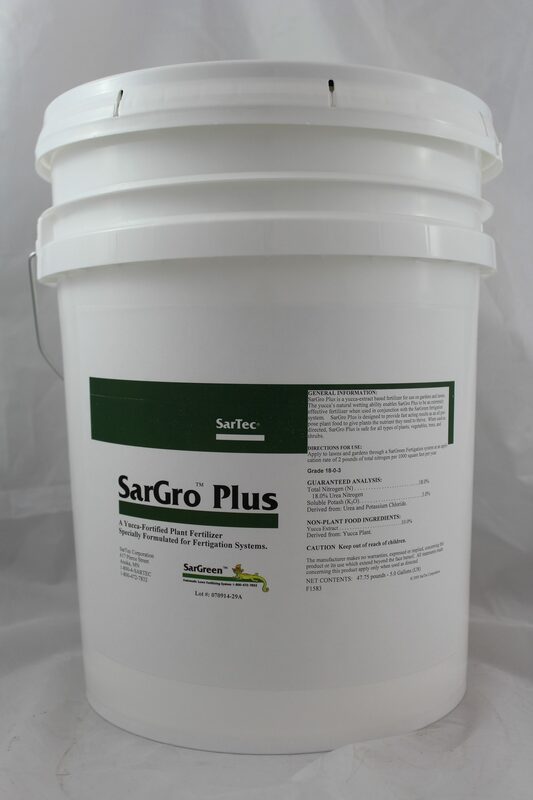 SarGro plus fertilizer. 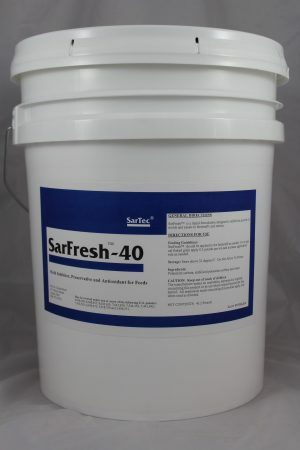 Five Gallon Pail. 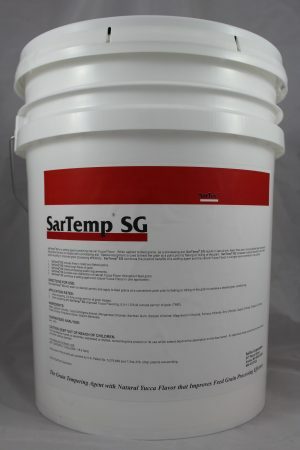 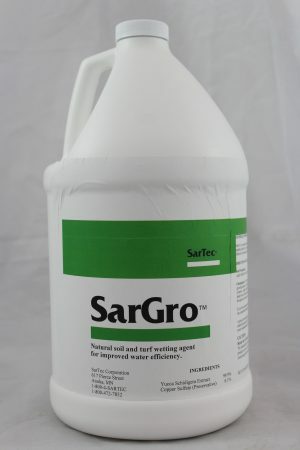 SarGro Plus is a fast release, natural lawn fertilizer formulated with SarGro, which has been proven to fortify plants against various forms of environmental stresses.